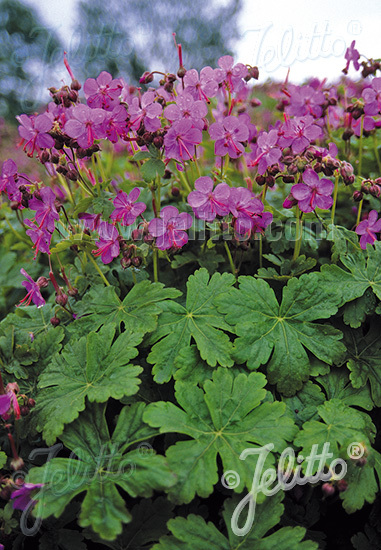 Special Features: Wild form, valuable, easy-to-grow groundcover with purple-red blooms. A durable groundcover for tough conditions or the woodland garden. Historical: Leaves used historically for geranium oil and has been used in potpourries.